The Coffee Bean Shop online chai latte experience. Delivery is fast by courier or Australia Post anywhere in Australia, plus enjoy FREE DELIVERY on orders of $100 or more. Delivery time estimates and rates are here. Chai Latte is an excellent beverage to have at your cafe, business or home. The creamy texture will have people coming back for more, and if you are running a business, that means more money, and more happy customers. Turn a $40 investment into $400 by serving this delicious Chai at your cafe, or treat yourself at home. Creamy Chai Latte is a delicious blend of chai spices in an easy to prepare formula. Perfect for a mid-morning break or to ease into the afternoon, or if you're anything like me, to hug into on the couch! Now available in a 1kg Value Pack which is 5x more than our regular packs and for less than half the cost - such awesome value! Creamy Chai Latte is easy and quick to make too; simply add one tablespoon of mix to a milk jug, add an equal amount of hot water to dissolve, add milk and steam on your espresso machine, or pop it in the microwave and stir just like a hot chocolate. Chai Latte is an excellent beverage to have at your cafe, business or home. The creamy texture will have people coming back for more, and if you are running a business, that means more money, and more happy customers. Turn a $40 investment into $400 by serving this delicious Chai at your cafe, or treat yourself at home. 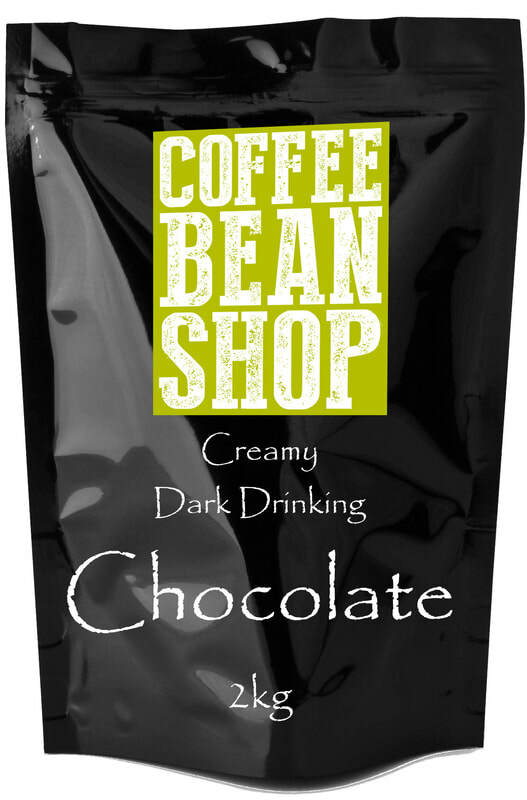 CoffeeBeanShop produces great value premium coffee beans online in Australia. Owner and master roaster, James, guarantees the quality and freshness of his coffee beans, which are roasted fresh just for you. Enjoy delicious coffee beans that are not bitter or acidic, complimented with terrific personal and professional service.